As concerns are growing regarding Chinese hacking attacks, the country will undergo its first digital war games. 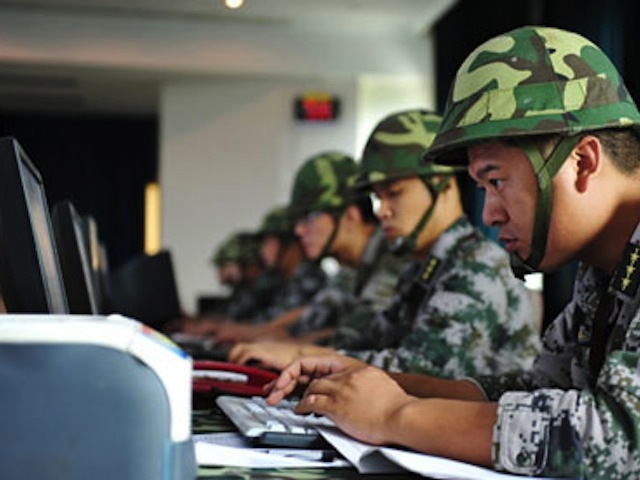 Only two days after the U.S. has attributed cyber espionage attacks against U.S. government and business entities to the Chinese Government and Military, it was announced that the Chinese will soon be conducting digital war games for the first time in the country's history. 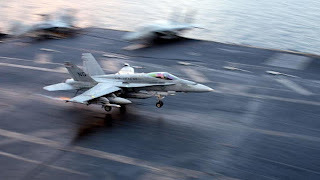 "It will be the first time a People's Liberation Army exercise has focused on combat forces including digitized units, special operations forces, army aviation and electronic counter forces," the report said. 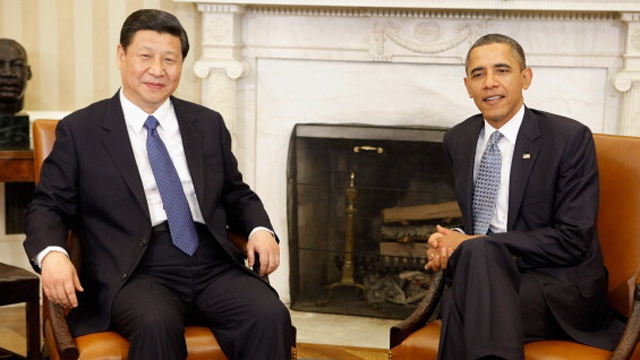 The timing of the digital war games is also interesting, since it will coincide with a meeting between President Barack Obama and Chinese President Xi Jinping next week as Washington’s level of concern rises regarding Chinese hacking of US military networks. The army's general staff department said eight military academies and forces from the Beijing Military Area Command will participate in the exercises. The Pentagon underscored its concerns about China's activities in a report to Congress earlier this month, accusing China of using cyber espionage to modernize its military. A new report by the Defense Science Board, prepared specifically for the Pentagon, detailed that China has successfully stolen design blueprints for a number of important military projects, including the U.S. missile defense system, the extremely expensive F-35 Joint Strike fighter jet, and the Navy's brand new Littoral combat ship. Also last week we reported that the hackers linked to China are stealing floor plans for a new R5,9 billion headquarters for the Australian Security Intelligence Organisation, Australia’s domestic spy agency. They said the unit appeared to have resumed its attacks using different techniques, but China has denied any involvement and condemned the report for lack of hard evidence.